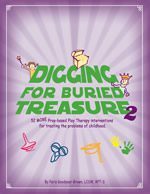 Filled with dozens of new interventions, this treatment manual is a delightful addition to the Digging for Buried Treasure series. 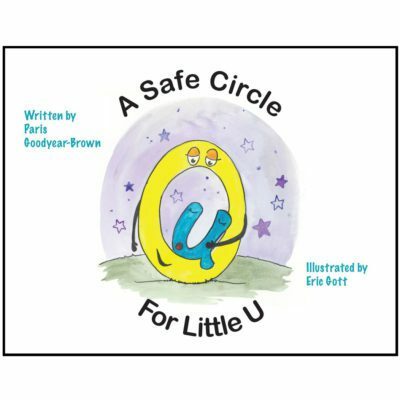 Clinicians will find play therapy techniques that address the treatment of traumatized children as well as more skill building exercises for children with impulse control problems and social skill deficits. 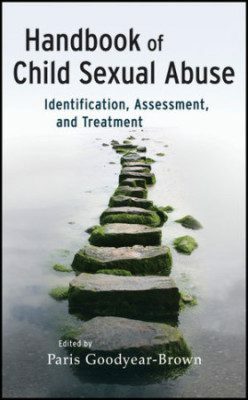 With a section specific to cognitive behavioral play therapy techniques, the book also offers specific strategies for the goal setting process as well as the termination phase of treatment. If you liked the original, you’ll love Digging 2!